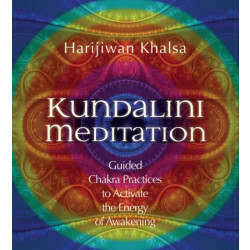 Harijiwan Khalsa has been teaching the sacred science of kundalini yoga since 1975. 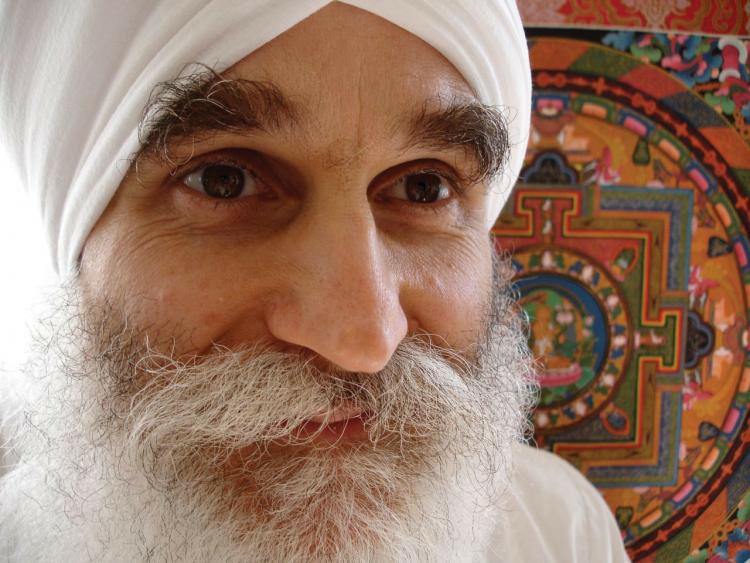 For several years, Harijiwan traveled the world with his teacher Yogi Bhajan, the man who brought the kundalini yoga lineage to the West. Renowned for his use of the gong for transformation and healing, Harijiwan is also considered an expert in the field of compassionate face reading and hypnotic thought repatterning. He lives in Los Angeles where he teaches, writes, and consults for corporations and individual clients.